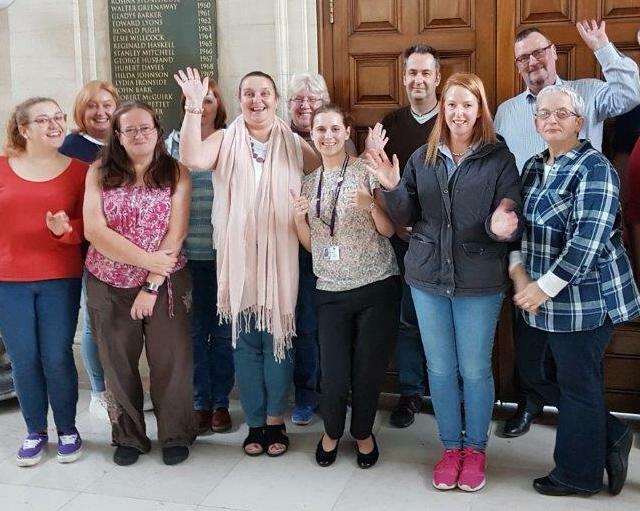 UNISON learning reps, health and safety reps and stewards from across the South East region attended a Dyslexia Awareness course this month. Over two day-long modules, participants learned about what dyslexia is, how it affects people, and why it’s an issue that UNISON branches should be considering. After expert trainer Daniel Ahern from Adjust Services had explained the causes, symptoms and effects of dyslexia in the first module, education officer Davinder Sandhu explored what the condition can mean for day-to-day life at work. Thank you Daniel and Davinder for opening my eyes to dyslexia. I learnt about what it is, what it can mean and how I can help others. I know that the knowledge you gave me will influence how I deal with dyslexia in the future. This was a really enthusiastic group. Everyone engaged with the activities and came up with some great ideas about how they could support colleagues and challenge discrimination in the workplace.